One Package Available - $505 shipped to your FFL! Next up, a couple of used specials. These are personally owned guns. No sales tax on these for WA buyers. 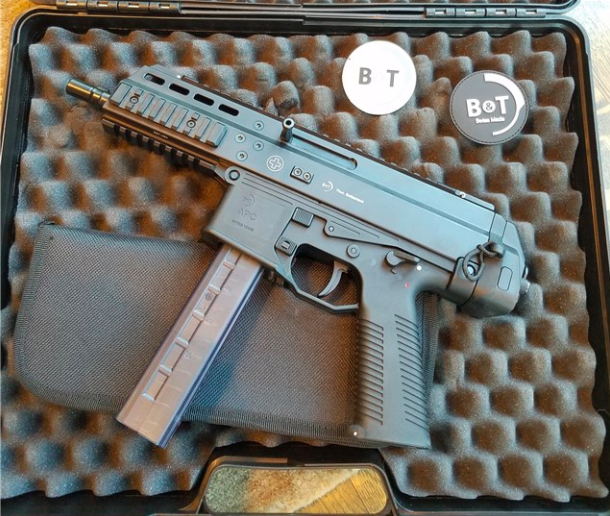 B&T "Brugger & Thomet" APC9 in 9mm, with one 30rd mag. 2 B&T patches, Factory cleaning kit, strap, complete with factory box. 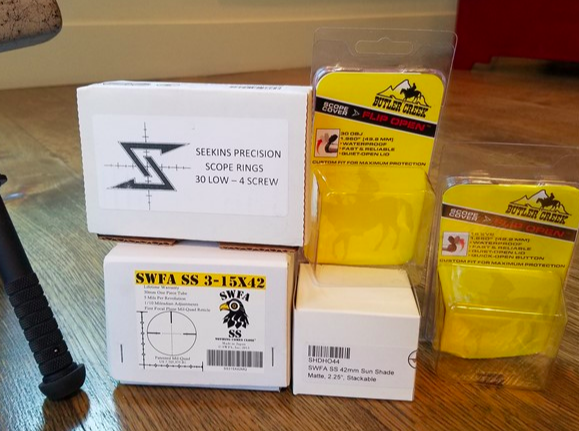 On top of the gun is a SWFA SS 3-15x42 Tactical Rifle Scope in Seekins Precision rings and base with a sunshade and flip covers. In person sales will require 4473 and pistol paperwork. Please add 3% for credit cards. 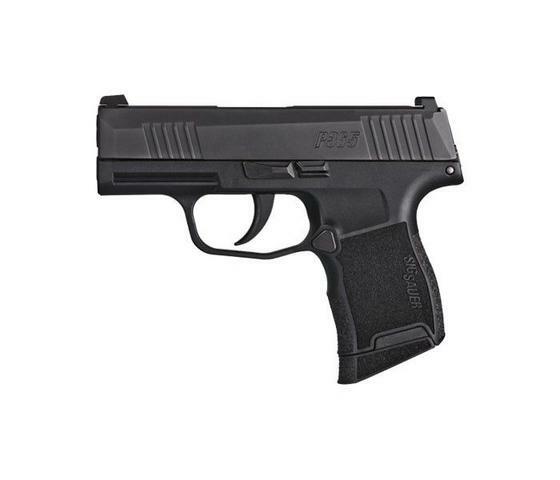 Sig P365 - Qualifying Responders/Mil. How many mags and which size? Are these new production? 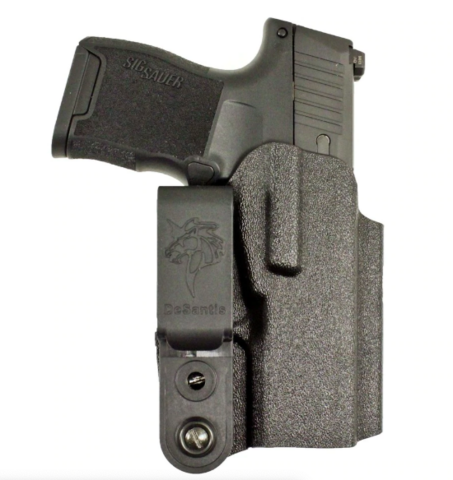 Very interested in a P365 at the Responders/Mil price + 12-rnd mag. In addition to cworetired's questions, how do you request proof of qualification? Email sent, am I third in line? 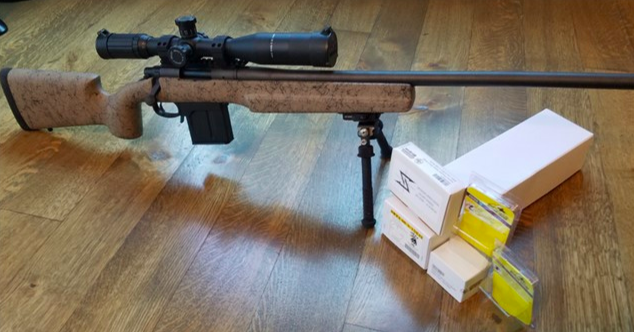 Comes with two ten rounders. They’re January 2019 or December 2018 production dates. I’ll email you a form to sign and scan/photo back to me with a pic of ID, dept email or something similar to verify. 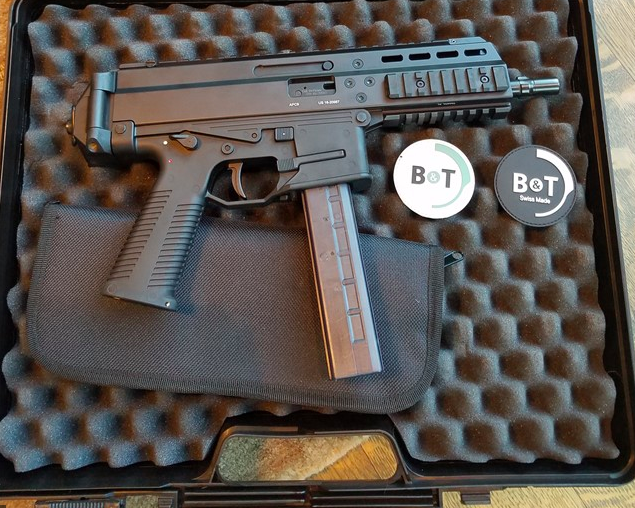 I'll take a P365 @ $480 shipped if still available. Please advise. I'd like to take my place in line for one too. Thanks. Email address in profile. At the moment, you're first in line if someone falls through. I picked mine up this morning. Great deal and service. Thanks, Miko! Thanks Miko on the great deal and service on the P365. Price Drop. Can't beat this P365 deal! 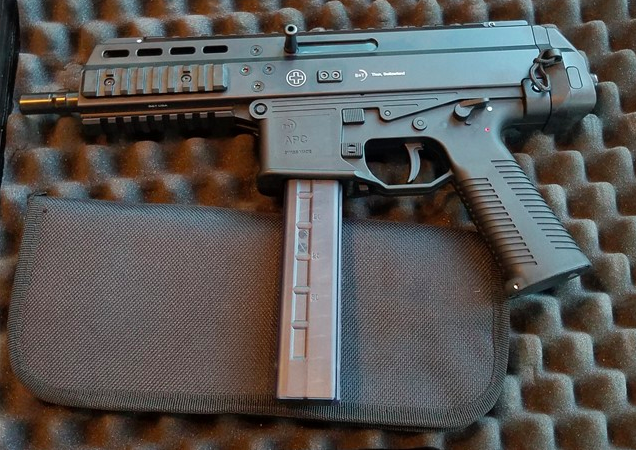 I will take that P365 deal. Finally.